Breeders and hard hunters/field trialers have difficult decisions to make when it comes to aging dogs. 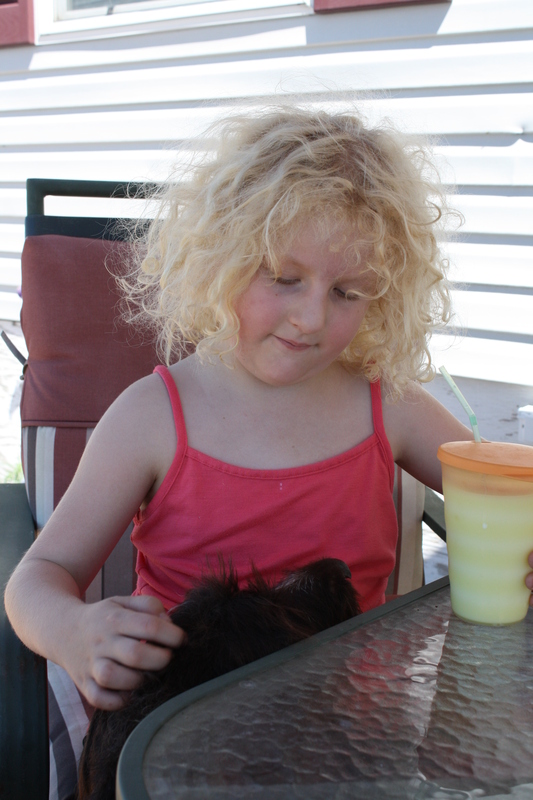 According to the AKC, females can be bred until they are 12. The USDA has nothing to say on breeding age. So, do we breed and hunt them until they fall over? Breed and hunt them until they are too old to go into the field, then put them down or place them in a pet home? Some breeders do keep their retired stock as pets, but that just isn’t practical for us as we have limited space, are constantly on the move during hunting season and our travel equipment only holds so many dogs. We’ve decided that four dogs is our current max and that that our older dogs will be retired around 8 or 9. So now where do they go? 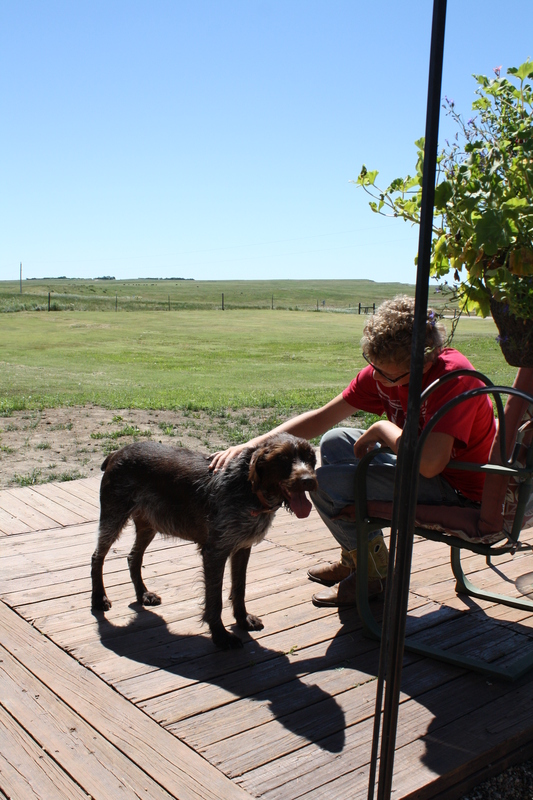 I’ve found that back in my home country in North Central Nebraska and South Central South Dakota, there are good folks looking for trained hunting dogs, even if they are on the senior side. Sue just turned 9 after her last litter went home and the age of 8 is the cutoff in the code of ethics for the AWPGA, so it was time. I was so excited to find a great home for her just off the southern border of the South Dakota Badlands. It seemed appropriate that since her registered name with the AKC and NAVHDA is Sweetgrass Sandhill Sioux that she would find a new home in the land of the Sioux Nation, just north of the Pine Ridge and Rosebud Reservations. Stan and his family were just thrilled to meet Sue and she really took to them right back, as she is such a friendly dog. Savannah just turned six and couldn’t stop petting to her and talking to her while we were there. Their son Trey is 11 years old and this is just the perfect time for him to be getting a hunting dog into his life, as it is time to harvest his first grouse and pheasant, which are in abundance right outside his front door!! We enjoyed having a nice long visit with everyone and the South Dakota hospitality. Stan and I even have some mutual family friends that we told funny stories about. I really couldn’t have asked for a greater blessing for Sue. What I thought would be a sad time, was really one of the most joyous things I’ve ever done. Equally as joyous as placing a puppy in a new home. What a great thing to be able to give a family the dog they deserve, even though her sweet personality will be missed here. Since I was just so happy that Sue had found her new family, I refused money, but got something far more special in return. 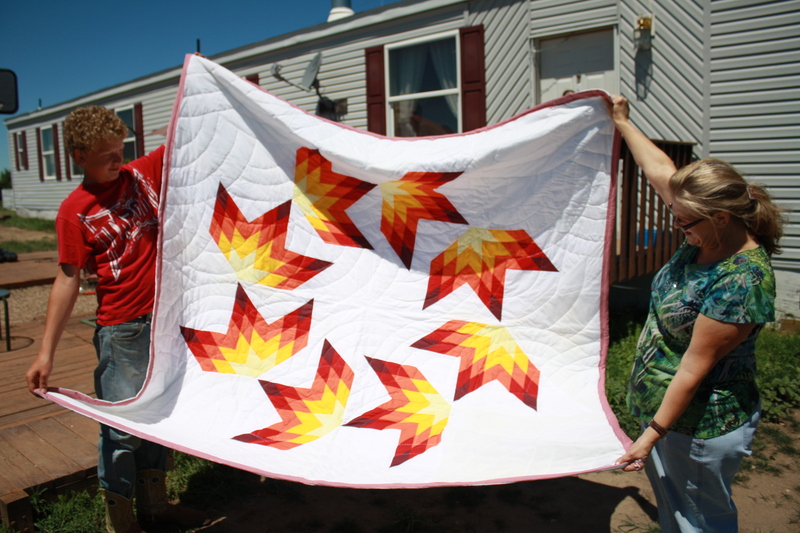 As both Stan and Debbie work with tribal members, they gave me a star quilt with a unique design called a broken star. Trey and Debbie holding the broken star quilt. 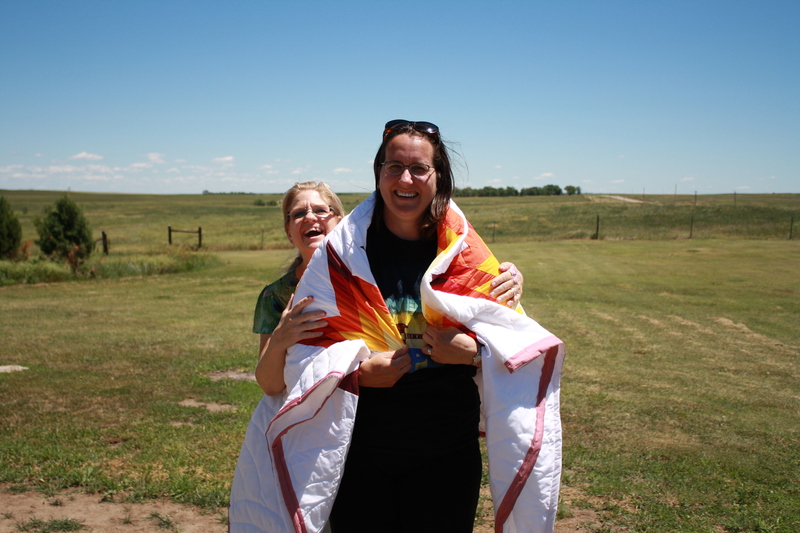 And Debbie presented it to me in the traditional Lakota fashion of wrapping it around the recipient like a shawl. We were laughing because Stan was teasing us that the neighbors were going to drive by thinking that they had “gone native”. Sam and BB are working on getting ready for the NAVHDA Utility Test with the Midwest Tri-State NAVHDA Chapter in Sioux Falls. For our 17th wedding anniversary on June 22nd we went out on a training date instead of going out to eat or to an event. We worked on steady-in-blind. We just so happened to have 7 live farm-raised flying mallard ducks in our holding pen that had been making a complete mess of the place, so it was time to use them before we had to travel the next weekend. 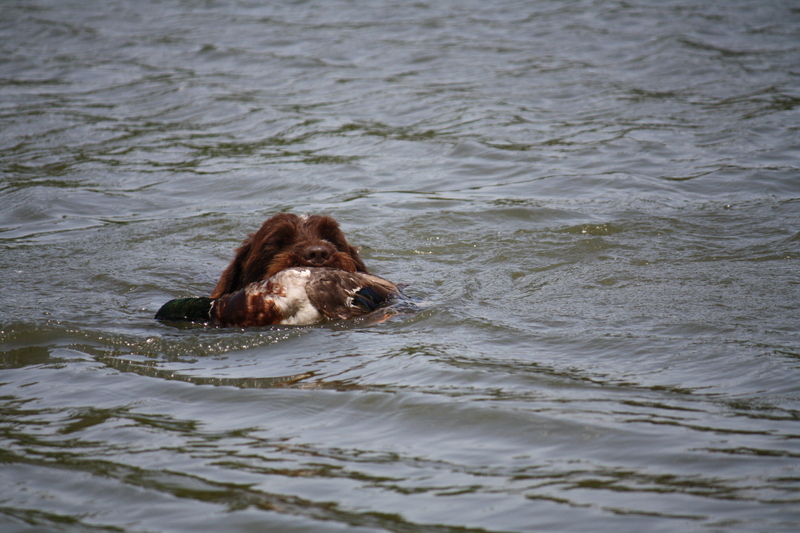 So I would take a duck to the shore about 20 yards down from where the training blind was set up. I also had an e-collar so that he could use the beeper function to let me know when he was ready for me to throw. Charles would then walk the dog in while carrying his shotgun, “whoa” the dog behind the blind, get into position to shoot, then beep me on the e-collar. Once he beeped me I threw the duck in the air and high and as far as I could and he shot it. At that point, the dog should still be sitting behind the blind. He would then walk back to the dog, tap it on the head and say “okay, fetch”. 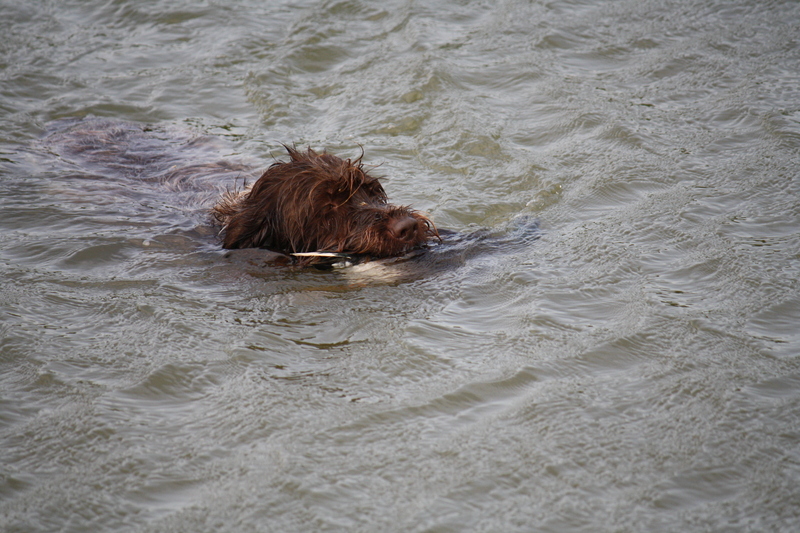 They then go out and retrieve the duck from the water. It was a good way to spend an afternoon. 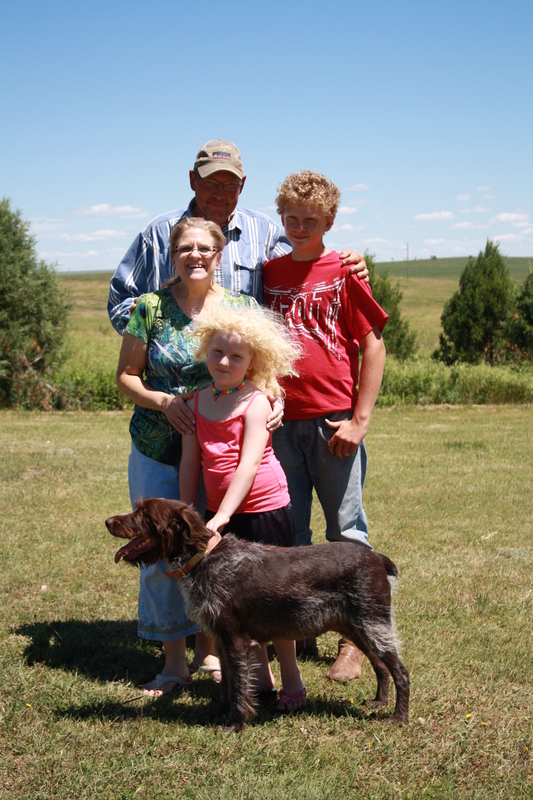 Congratulations to Susan and Tom in North Dakota and “C” Litter 2012 (Sam/Mae) pup, TracHer on earning her Natural Ability Prize III with the St. Croix (MN) NAVHDA Chapter on June 18th! Four month old Goose from “E” Litter 2013 is already packing some serious style! 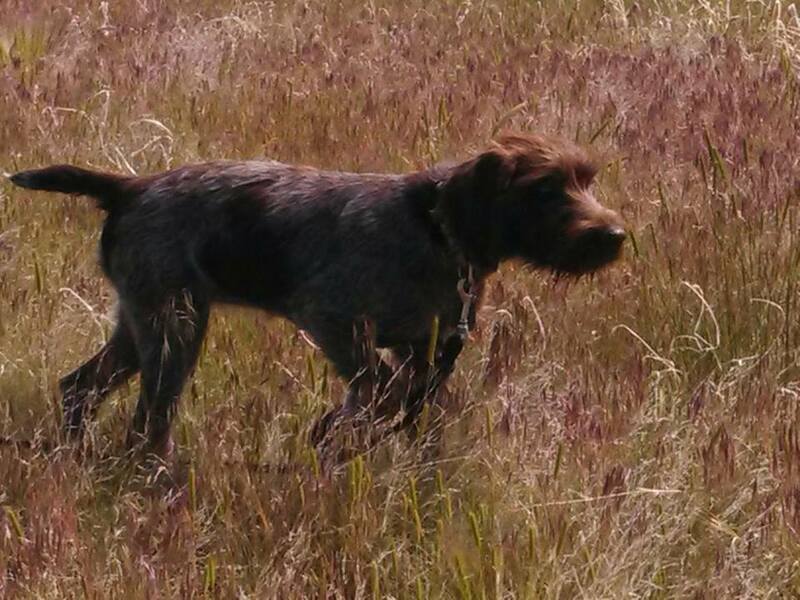 After a stay at Prairie Wings Kennel in Colorado, she is already steady to shot and retrieves to hand. Way to go Stephen, Taylor and Goose! Thank you as always to my wonderful owners for continuing to keep me updated on how the pups are doing! We’ll be heading out to the pond for the 4th to get the dogs some more swimming, our favorite exercise this time of year, and work having them sit in the canoe. BB goes in for her hip X-rays on the 10th as part of her final clearance for breeding in the spring. We’ll also keep practicing for the Utility Test. Have a Happy 4th of July and make sure to be careful with your pups and fireworks! Leave them the house or if outside, far away from where fireworks are being launched. 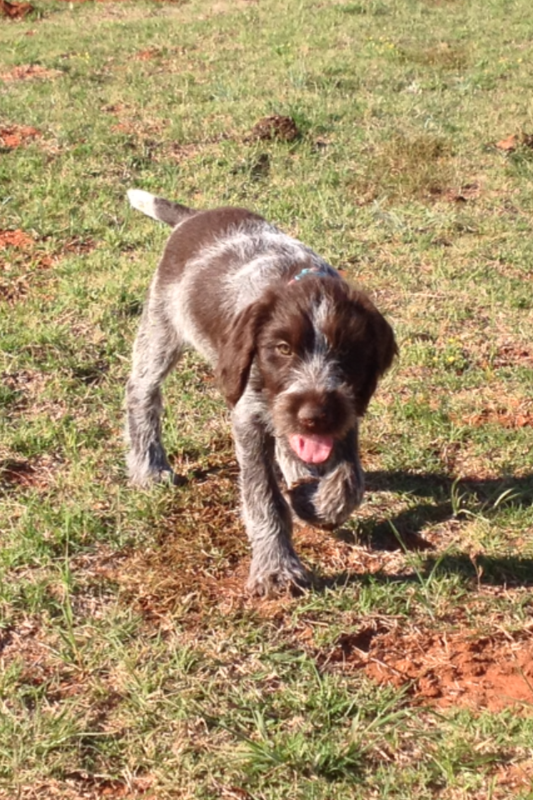 Please note: We only breed in the spring due to hunting in the fall and winter and are done with puppy season for 2013. Our next litters will be in the spring of 2014. Please feel free to call (402) 682-9802 or e-mail bluestemkennels@cox.net if you are interested in our plans for 2014.